Peshawar Zoo is proving to be a disaster for the animals. More than two dozen animals have died in the zoo since it was inaugurated in early 2018 including a precious snow leopard. The provincial government had taken the notice of the deaths at the zoo and formed a committee to probe them. But the committee’s findings were never made public. At least two cubs of the common leopard died at the Peshawar Zoo in May 2018. 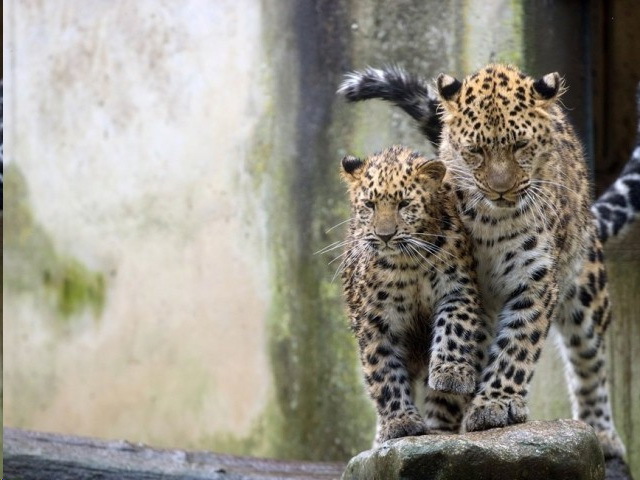 One zoo employee said that the leopard cubs had died owing to rising temperatures. One of them had died soon after its birth while the other died a few days ago. A third was also believed to have either died or was in critical condition. The leopard had given birth to a total of four cubs. “An earthen shelter is needed in the zoo to provide animals with an environment which is as close to their natural habitat as possible. These cave-like shelters would protect them against the weather. Plus the administration should install water coolers owing to the heat but no such steps were taken and the result is evident,” claimed the official. “Initially, the mother cub was aggressive to allow doctors to inspect the cubs. Soon after birth, one of the cubs died and the administration took the stance that the mother leopard had apparently eaten one of her cubs. Soon, another cub died and there are reports of a third one dying too but the leopard is not allowing anyone to go near it,” he said. 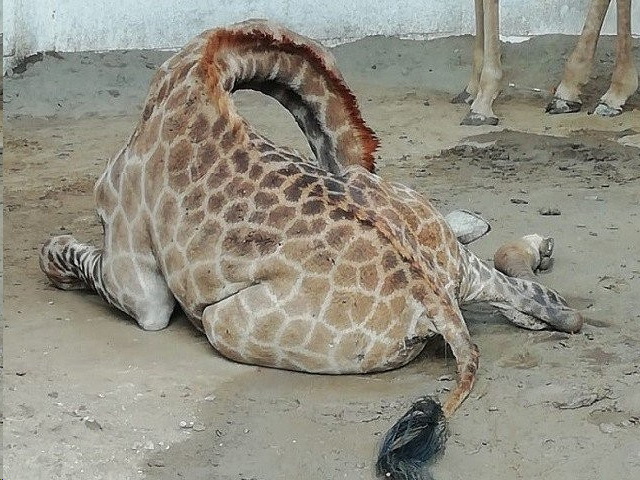 A giraffe died in August 2018 at the Peshawar Zoo. A zoo official said that two giraffes had died inside the zoo. The official added that it was up to the contractor to compensate the zoo for the death of the animals, caused by a sudden change of climate for the animals. “At least one animal died during the offloading process inside the zoo while the other died soon after,” the official said, adding that that the animal killed in off-loading was not the responsibility of the zoo administration. Another official claimed that the animals died due to the internal injuries sustained during the transportation process. The newly established zoo has fast gained notoriety for the deaths of several animals, including a precious snow leopard, cubs of common leopards, peacocks, primates, and a blue bull.